The cover of the ebook. On 11 November 2018, the world remembers the Armistice that brought the Great War to an end. 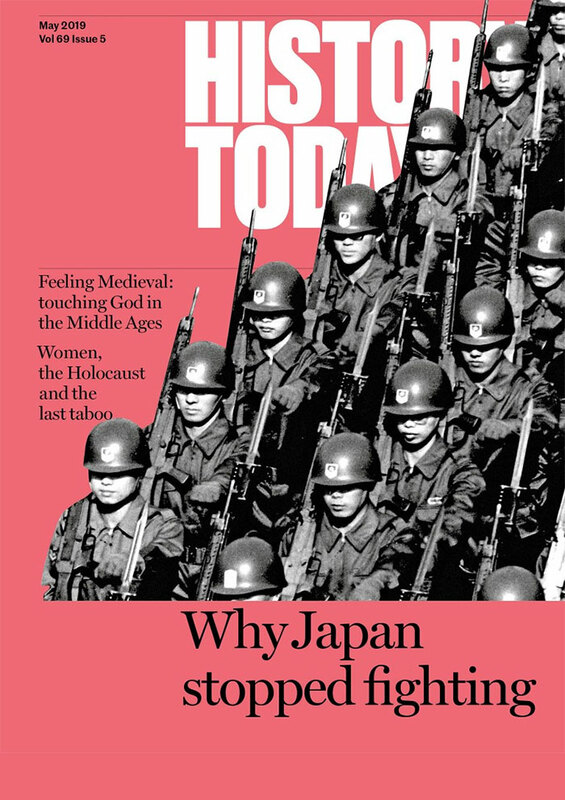 To mark this historic occasion, History Today has published a collection of articles by some of the most important historians of the conflict. 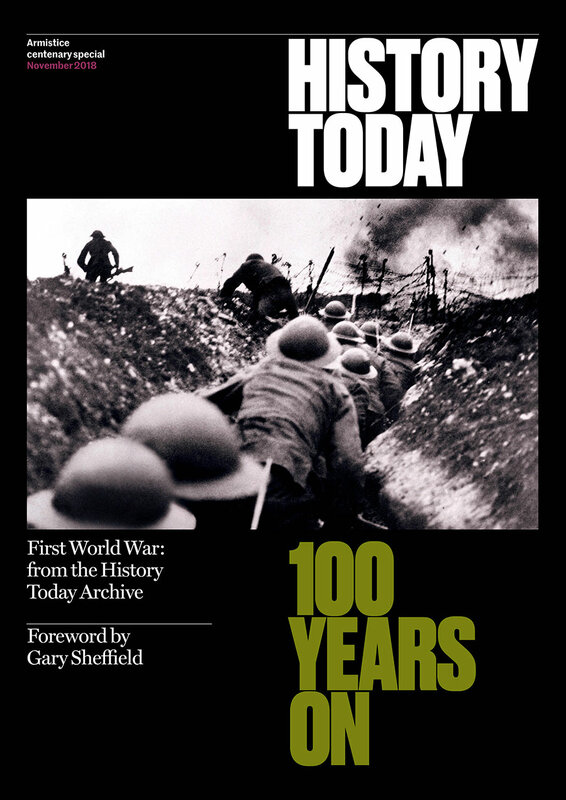 With a new foreword by historian Gary Sheffield, this rich and diverse collection from our extensive archive looks at the war from a variety of perspectives. From its origins to its aftermath, via battles, politics, the home front and Empire, this free commemorative special is not to be missed. To receive your free ebook, simply enter your email below. As well as the ebook we’ll also send you our regular enewsletter with the best and brightest from the History Today website. History Today is the world’s leading serious history magazine. Always authoritative, insightful and beautifully illustrated throughout, it gives readers fascinating insights into the people and events that shaped our world.